Going for mobile application development, this is the thing that will help you enhance your business functionality and let you build up more clients. Reason being people are more acquainted with purchasing online through mobile apps and if you are a business with marketing products you should go for a mobile app as fast possible. The convenience to deal and flexibility to choose whatever they want through their mobile phone is what customers love. Before considering development, one must think of the platform for developing an app. If we relate to present trend then developing an iphone app is the best option. Researching before hand if your customers even use iphone to visit your website or not. 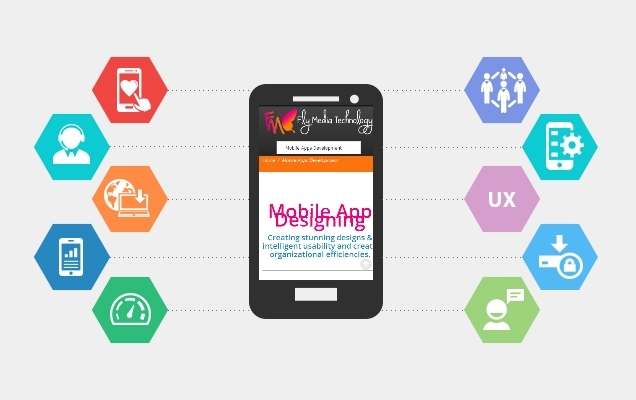 Mobile Application Development requires a concerned amount of investment and patience is key to every thing. Every single penny that you will invest over mobile application development will be recovered. But to make it more beneficial for your business, you must consider the fact that if this application on the respected platform that you choose will make your business more easily accessible to your customers or not. This is all from us today if you are searching for some one good to develop an app for you, you can contact us for that.